Compare at $6179 - Our Price is just $5999! This vehicle has rebuilt status. Greetings. 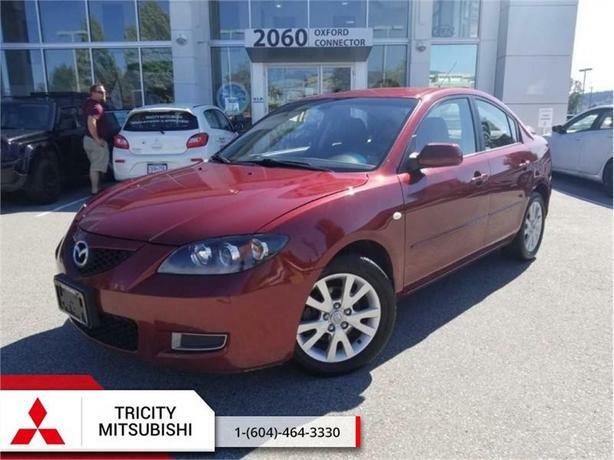 This 2009 Mazda Mazda3 is for sale today in Port Coquitlam. This sedan has 145694 kms. It's red in colour. It has a 5 speed manual transmission and is powered by a 148HP 2.0L 4 Cylinder Engine.